Brace yourself for the storm that these 5 fashion trends of 2018 are going to bring on your entire Insta feed this season. Let’s be real by now, fashion trends spread like wildfire on Instagram. 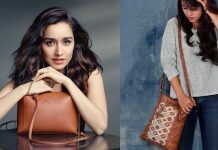 You spot your favourite actress or model sporting something cool and unusual, suddenly within a day or two, all the Instagram models in your circuit and feed are carrying the same trend. 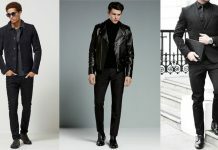 Some can even be spotted in the same outfit and then it reaches the more personal accounts, and before you even know it, that particular trend has now been named trend of the year. We can’t even count the number of times something like this actually happened. Even though the hierarchy of transporting the trend is not usually the same, all of them, in the end, meet their destiny of being on everyone’s Insta feed and that’s just the social media life we all live today. Earlier it was Beanie, then came the bucket hats for the comfortable chic one in the group, and now we have been introduced to the newsboy cap which almost feels like a wardrobe staple of a Parisian fashionista. Doesn’t it? Anyhoo, the trend is all over Instagram, from real-life supermodels to Instagram models and even on the girl-next-door’s Instagram, so you know, people are really loving it. Go Big or Go Home has been the fashion motto of various risk takers, and now is the time when wide-ranging. 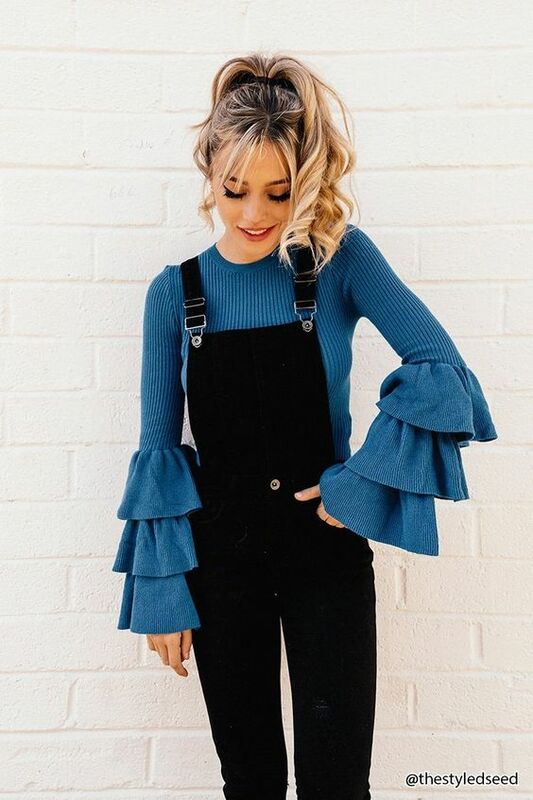 Making a bold statement with your sleeves was big in the 70s and since, trends often end up repeating themselves over the course of time, the same is happening to puffy sleeves. Plus, they’re excellent. 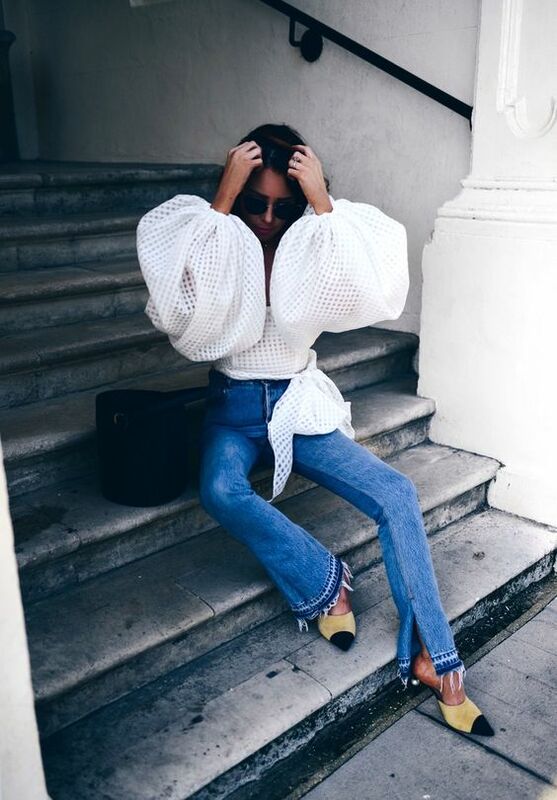 Pair a puffy sleeve shirt or top with something really simple and comfortable, and you just win in life, at least for the day. Life is always better when you decided to coordinate it. The same can be said about one’s fashion sense, and one can spot it almost all over Instagram. While some are going big on the entire stripes from head to toe theme, other’s are simply stating the fact by pairing the same kind together. 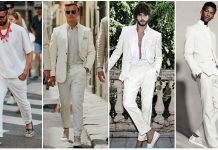 There have been various celebrities and models who can be spotted carrying the trend and somehow, it looks refreshing every single time. Great, isn’t it? Nothing can go wrong in denim and certainly couldn’t in the two-toned variant. Now you don’t have to spend an hour deciding which tone denim would go with your outfit, simply pair anything with a two-toned denim and see the magic of solving fashion crisis in a minute. This particular trend is a rage right now and can easily be spotted on almost every fashion bloggers’ Insta feed. We Bet!! When Kanye tells Kim Kardashian to wear something almost all the time, you need to believe that it’s the current rage in the F circle, that’s just how the world works. 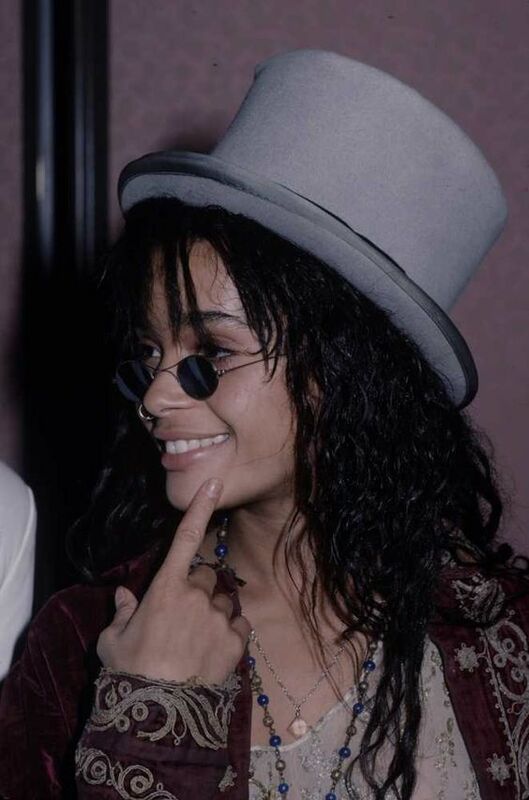 Tiny sunglasses are making a comeback from the early 90s and there’s nothing that one can hate about them, except for the fact that they do absolutely nothing that a sunglass is designed to do. But who cares as long as they’re looking absolutely chic and on-point, right?? 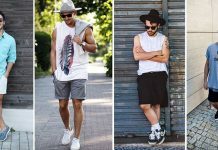 Now that you have been made aware of these 5 booming fashion trends from the world social media, sport them as soon as possible to collect as much F points as possible.